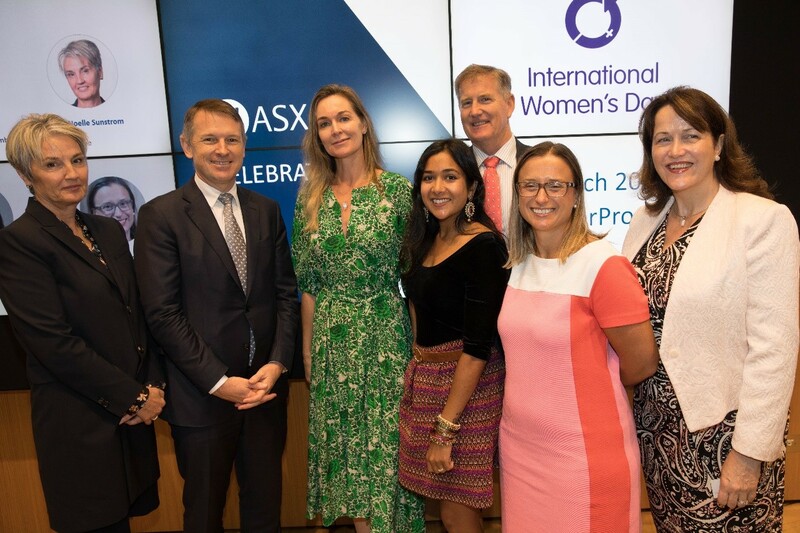 ASX is a proud supporter of International Women’s Day and is pleased to continue our association as the first exchange around the world to “ring the bell” each year for gender equality. 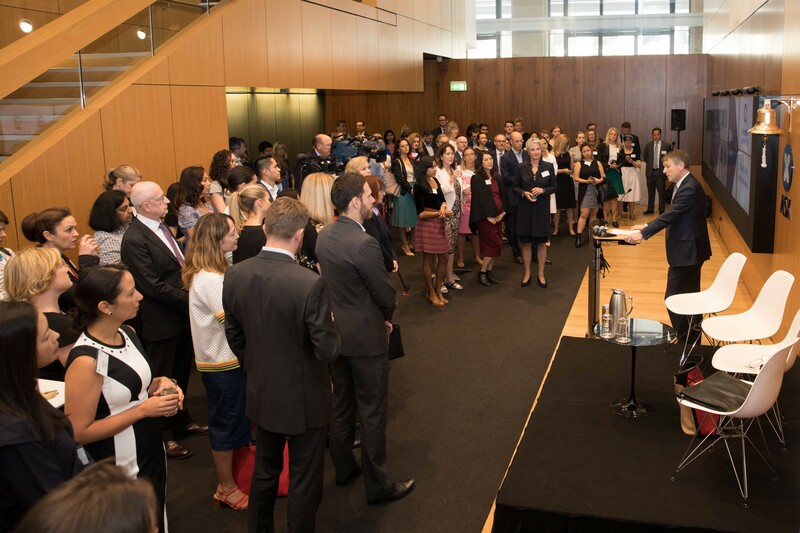 ASX plays an active role in promoting gender diversity in the corporate sector through the work of the ASX Corporate Governance Council, which publishes best practice principles and recommendations for companies on a range of environmental, social and governance matters. 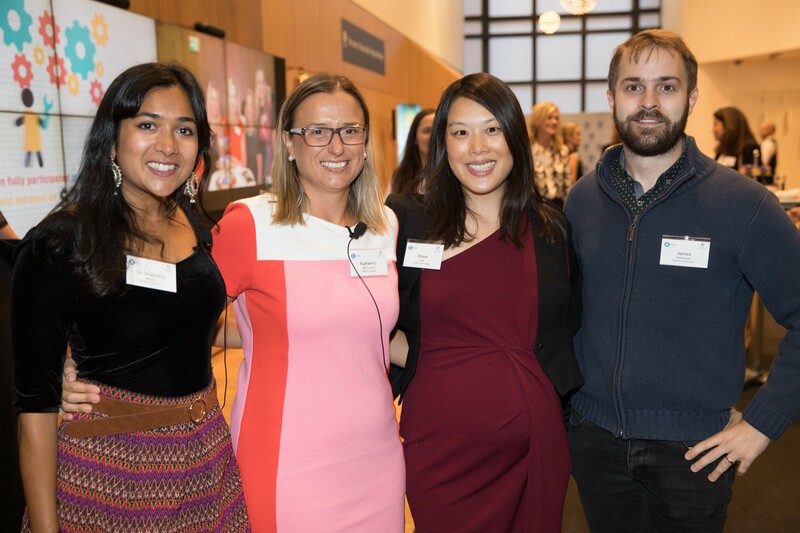 ASX was also recently recognised as an Employer of Choice for Gender Equality for the 9th year, acknowledging our work on initiatives such as flexible work practices, tailored parental leave, women in leadership, and a commitment to pay equity. 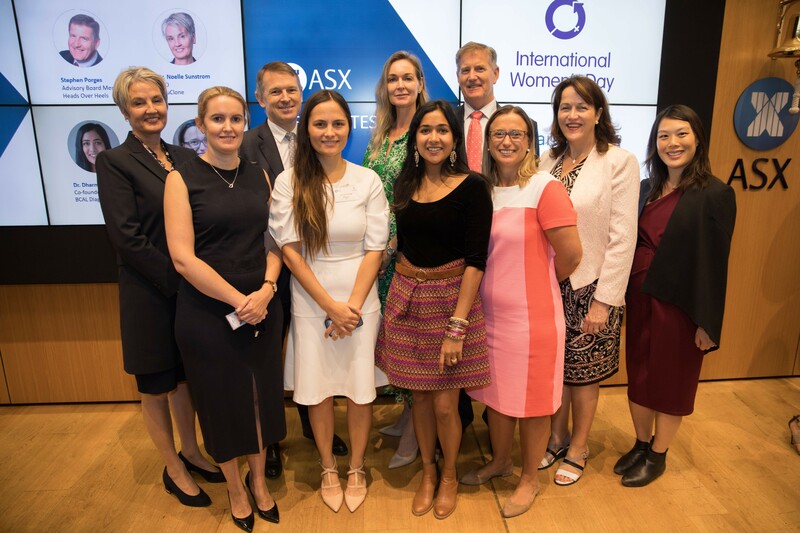 On 8 March 2018, ASX hosted its 5th annual celebration of International Women’s Day. 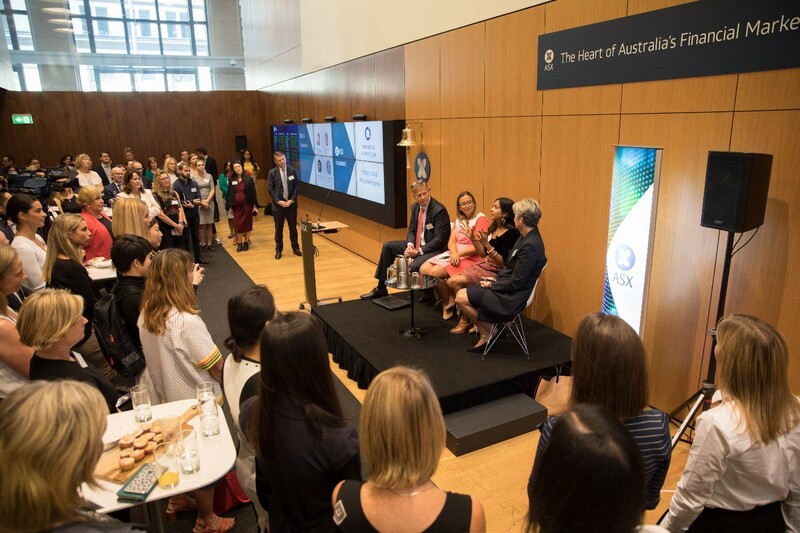 After a welcome address by ASX CEO Dominic Stevens, ASX and Women in ETFs led 64 exchanges in the 4th annual Bell Ringing for Gender Equality, which is a worldwide event organised by UN Global Compact, UN Women, Sustainable Stock Exchanges Initiative, International Finance Corporation, World Federation of Exchanges and Women in ETFs. This year International Women’s Day was also joined by Heads Over Heels which conducted a panel discussion with three influential female entrepreneurs about the ideas and businesses they have created and pursued, the multiple roles women play and the call to motivate and unite corporates to be more gender inclusive. 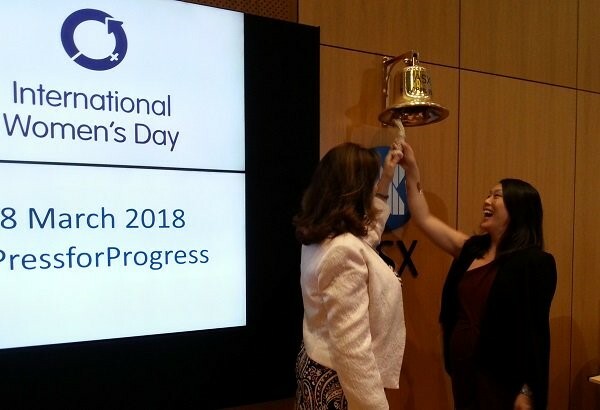 For the 4th year, a global collaboration across 65 stock exchanges around the world was planned to "Ring the Bell For Gender Equality" to celebrate International Women's Day 2018. The events are a partnership between Women in ETFs, UN Global Compact, UN Women, Sustainable Stock Exchanges (SSE) Initiative, IFC, and the World Federation of Exchanges to raise awareness about the business case for women’s economic empowerment and the opportunities for the private sector to advance gender equality and sustainable development. Heads Over Heels is an organisation devoted to increasing the representation of women entrepreneurs in Australia by bringing together a group of women and women in senior business, government and community roles. Through their portfolio events and information sessions to promote entrepreneurship, they aspire to increase the number of women founders in high growth businesses. On 8 March 2018, Stephen Porges, Advisory Board, Heads Over Heels will lead a discussion with three female entrepreneurs brought together by Heads Over Heels. Each entrepreneur will share the business they are building and how their idea came to life. The panel then discussed in depth this year’s theme #pressforprogress including the call to motivate and unite communities to be more gender inclusive and how we can inspire and celebrate the contributions of women. Dr. Dharmica Mistry is co-founder and Chief Scientist of BCAL Diagnostics, a small Australian biotechnology company developing a revolutionary blood test for the detection of breast cancer. 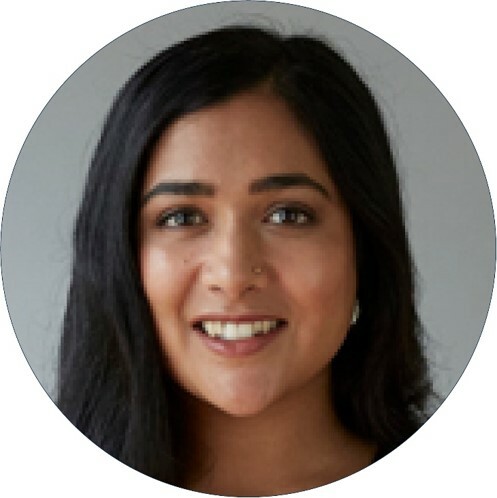 Dharmica holds a BSc(Hons) from Sydney University, majoring in Microbiology, and has completed a PhD at Macquarie University that was based on examining the association of lipids in hair and serum with the presence of breast cancer. Dharmica is an inventor on one of the Company’s founding patents and manages the scientific operations of the company. Dharmica has worked in the Australian biotechnology industry since 2007. In 2015 Dharmica graduated with a distinction from the NSW Health Medical Devices Commercialisation Training Program. In 2016 Dharmica was the recipient of the “NSW Young Woman of the Year” award for which she was nominated by the Minister of Health, Jillian Skinner. She was also announced as Young Executive of the Year (2016) in Australia by the Australian Financial Review (AFR) Boss Magazine and winner of the “InStyle (Magazine) Women of Style Awards” in the category of Science (2017). In November 2017 Dharmica was a finalist and won the “People’s Choice Award” at the Australian Technologies Competition (nationwide). Katherine is the CEO and founder of Brighte. With 16 years in Investment Banking and Financial Services, 14 of which were at Macquarie bank, Katherine was perfectly positioned to bring her vision to life in 2015 when she launched the business. She provides the overarching strategy and direction for the platform, including investment, tech, credit, marketing, product and operations. A Sydney-sider born and bred, Katherine enjoys spending her free time at home with her husband and their two boys. Their house has solar panels and a home battery. 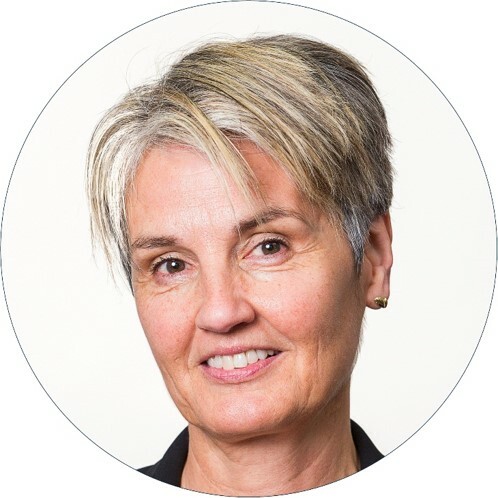 Dr Noelle Sunstrom is Founder and Managing Director of NeuClone, a clinical stage pharmaceutical company that generates and commercializes generic copies of complex biologic drugs using novel technology. Her vision and that of the company is to dramatically reduce the cost of making biologic drugs and provide access to life-saving therapies to patients worldwide. Stephen is the current chair of Advara Limited a cloud-based, multi- jurisdictional land registration platform developer and an active advisor and investor to several disruptive early stage businesses. 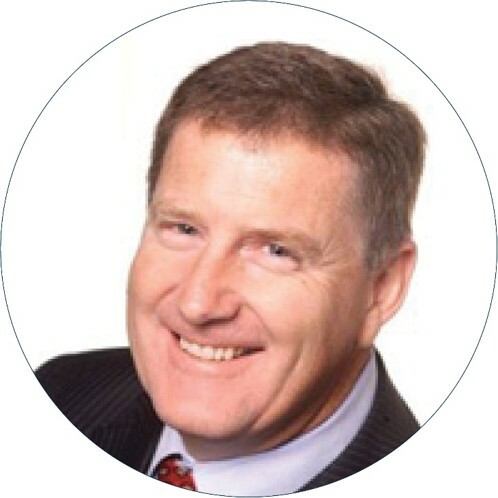 Stephen is the past Chief Executive Officer of Aussie Home Loans , SAI Global and Newcastle Permanent Building Society. He has over 25 years experience in International Banking and Investment Banking across most geographies. Stephen has also held the positions of Chief Executive of Proteome Systems a publicly listed Biotech and Executive Chairman of Hyro, a public technology and advertising business. Stephen is a past Director of; Breast Cancer Institute of Australia and ANZ Breast Cancer Trials Group: Council of Wesley College ,Sydney University ; the Deans Advisory Board for the Sydney University Business School and the Australian Business and Community Network. Heads Over Heels supports female entrepreneurs by creating a platform for them to present their business to influential business and community leaders. 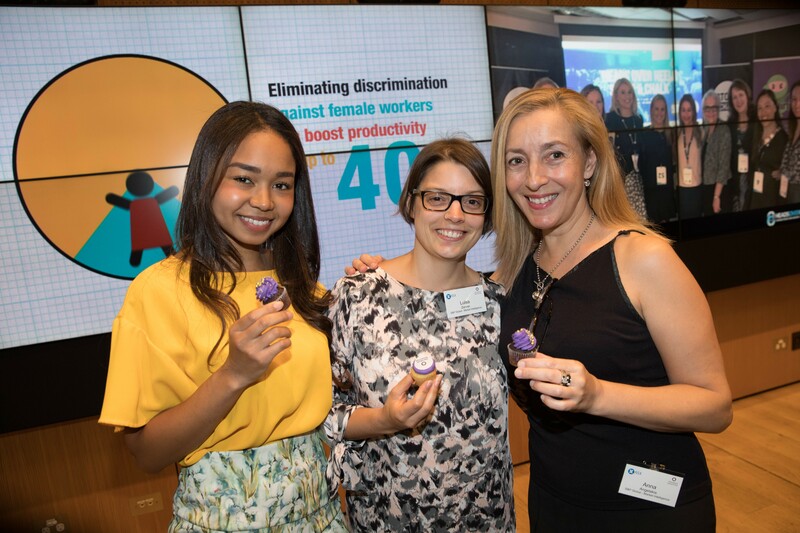 They are passionately devoted to increasing the representation of women entrepreneurs in Australia, reducing gender inequality and promoting positive women role models for men and women alike. 1. $24million in investment has resulted from Female entrepreneurs presenting at our events. 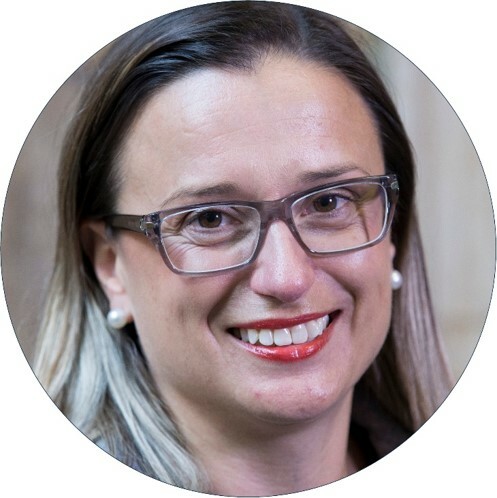 Noga Edelstein (UrbanYou) - Received introduction to investment and also secured numerous corporate clients including Platinum Sponsor of Heads Over Heels Macquarie. Kristy Chong (ModiBodi) - Received introduction which led to the distribution of her underwear line in Walmart and Amazon in the US. Deb Noller (Switch Automation) - Secured 3 investors for her fund raising round to help grow and scale her smart building platform. Veronika Bilkova (EFT Lab) - was awarded a Business Development Fund investment from the Queensland Government. Fiona Boyd, CEO and Alison Lee, Head of Marketing and Partnerships work with talented women entrepreneurs on a daily basis to develop their business pitch to business and community leaders. Through their portfolio events, Heads Over Heels brings together a vibrant community of leaders with a focus to facilitate offers of connections from influential women and men to portfolio CEOs. In 2017, Heads Over Heels had 4 portfolio events and facilitated 800 connections.